When planning retirement, the way men and women differ in their approach can be as far apart as the proverbial planets Mars and Venus. Traditionally, at least, men and women sometimes assume different roles in a relationship, particularly when it comes to money. 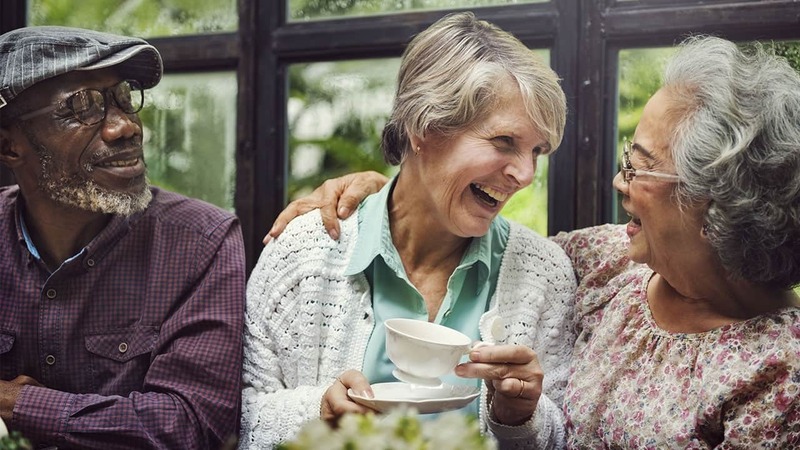 With about 10,000 baby boomers reaching retirement age every day and their life spans continually increasing, men and women can learn a variety of important lessons from each other to help make retirement life more pleasant. Obviously, these lessons don’t apply to everyone, and the distinctions between male and female roles thankfully have blurred since the Woodstock days. Nevertheless, below, experts reveal what women want men to know about retirement — and vice versa. Statistically, women live longer than men. Life expectancy tables indicate that, on average, women will outlive men by approximately five years.That may not sound like a major difference until you consider all the material facts. For example, after spending a lifetime caring for family members, women may need to pay for someone else to care for them. “Long-term care needs are one of the major challenges women want men to be aware of heading into retirement,” says Carol Nowka, a retired CFP from Nebraska. Women want coverage not only for themselves, but also for their spouses. Men shouldn’t assume other family members will be able to care for them, or that their remaining assets will provide for the quality of care they deserve. A long-term care policy can help offset the stress many women experience in caring for others, and also go a long way toward ensuring they receive the same level of care should they need it in retirement, Nowka says. Many women also want men to be cognizant of how they perceive retirement income and spousal benefits. Women want the family’s day-to-day living expenses and household needs to be met with the retirement money they (and their spouse) have saved. Many women are not interested in searching for the next hot stock in the hope of eliminating future financial concerns. They want to be assured that, whether their spouse is alive or dead, they can pay the bills with their savings. “That means men may have to put off collecting early Social Security, or work a year or two longer to ensure that survivor benefits from Social Security or a pension will take care of her after you’re gone,” says Drummond Osborn, of Osborn Wealth Management. It may also mean that women may want to work a few extra years to ensure they have enough discretionary income in retirement. Although both men and women worry about whether they’ve saved enough money, men tend to be overly critical of their financial situations in retirement. 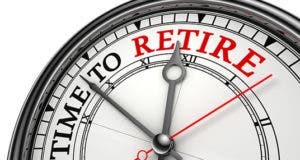 “Men truly worry about having enough saved for retirement and whether or not they’ll be able to replace their paycheck for the next 20 to 30 years,” says Osborn. Men are trained to think that they have to be financial gurus in retirement to maintain their financial stature. But overconfidence, carelessness or not doing their homework has cost a lot of families years of savings and retirement income. “Women need to recognize these tendencies in men and find ways to help their husband have the confidence to seek help and solutions from professionals instead of relying on the mere hope that their work-related skills transfer over to investing,” says Osborn. Another concern for many men in retirement is whether their spouse will know how to manage family assets in the event he dies or becomes incapacitated. Though both men and women in retirement are targeted by scam artists, women are often seen as easier prey. “We want to know that the time, energy and effort we put toward managing our savings is not only appreciated but isn’t squandered if something happens to us,” says Tim Drexler, a retiree in Dearborn, Mich.
Men don’t expect their spouse to become the next Suze Orman, but they want the peace of mind of knowing that their wife can seek counsel from the right source and avoid becoming a victim of fraud. Finally, men want women to know the importance of passing on money-management traditions and family possessions to future generations. Unfortunately, for both women and the heirs, many men tend to keep those things to themselves and hope that, by some form of osmosis, it will just happen. Men and women can be miles apart on a variety of issues when planning retirement. By having a meeting of the minds and discussing different wants, needs and expectations, both sexes can bridge their gaps and create a secure and enduring retirement right here on planet Earth. Job, Social Security at 70? Are public sector pensions broken? Retire early with $1 million?